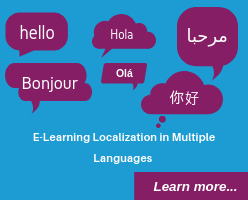 Articulate Rise is an easy to use, rapid authoring tool delivering mobile friendly and web responsive eLearning courses. 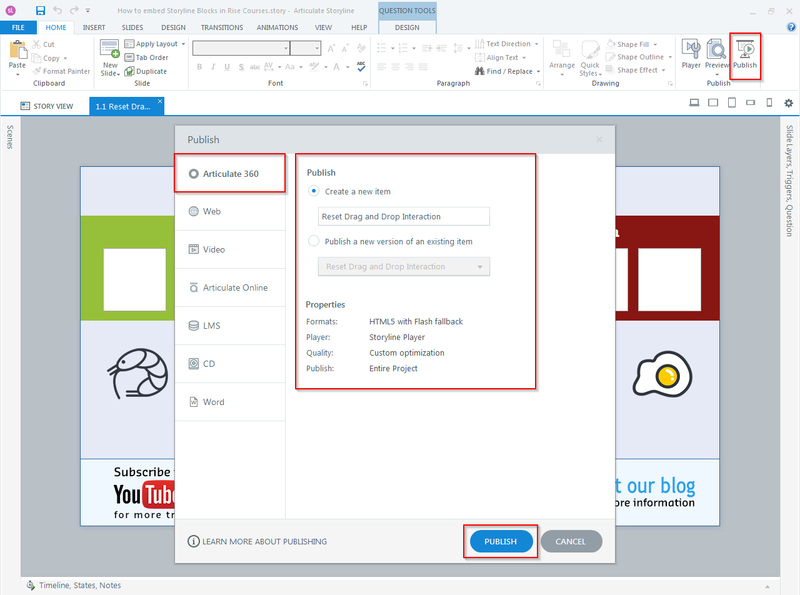 Articulate Rise comes with some interactive templates but we don’t find feasibility to customize the interactions in the way which Articulate Storyline does. 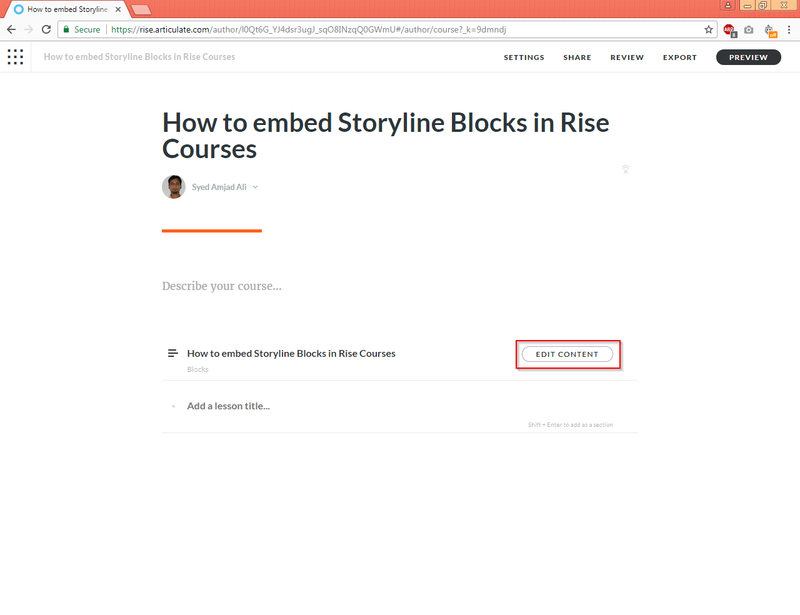 But Articulate Rise has a feature which allows to embed content designed in Storyline. 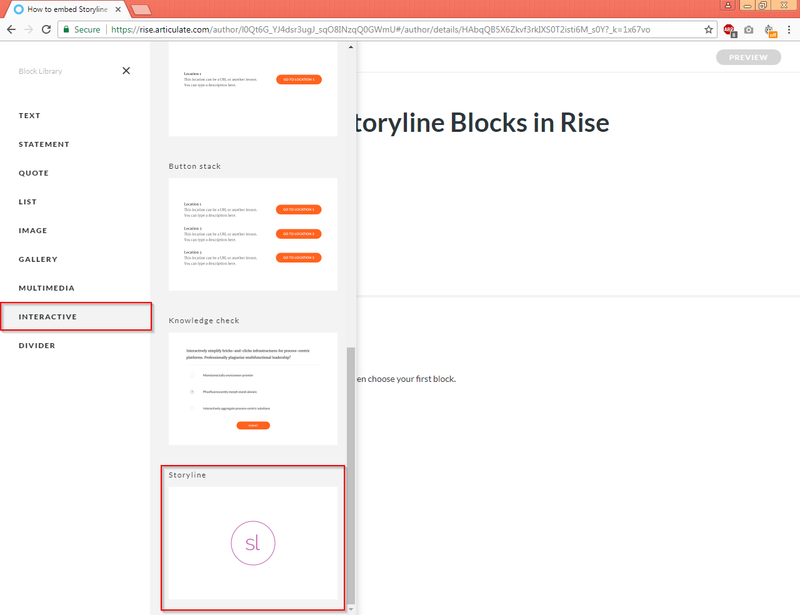 So if you need a template which is not available in Rise then you can design the screen in Storyline and embed it in Rise. 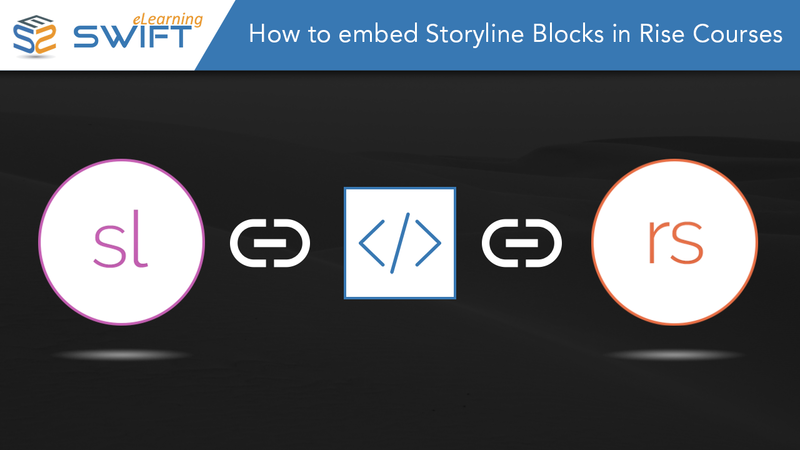 In this blog we will demonstrate how to embed Articulate Storyline 360 blocks in Articulate Rise. 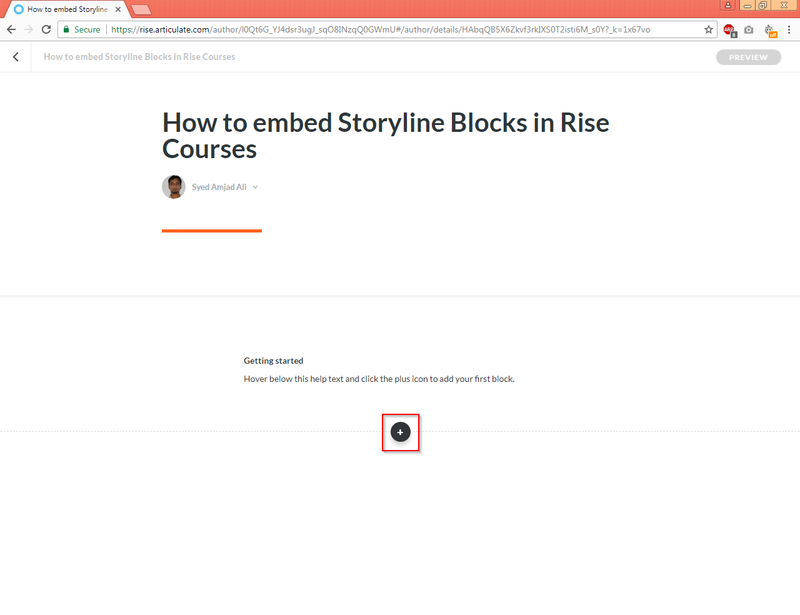 Note: this feature is supported in Storyline 360 version 3.9.13488.0 or later (October 5, 2017 or later). 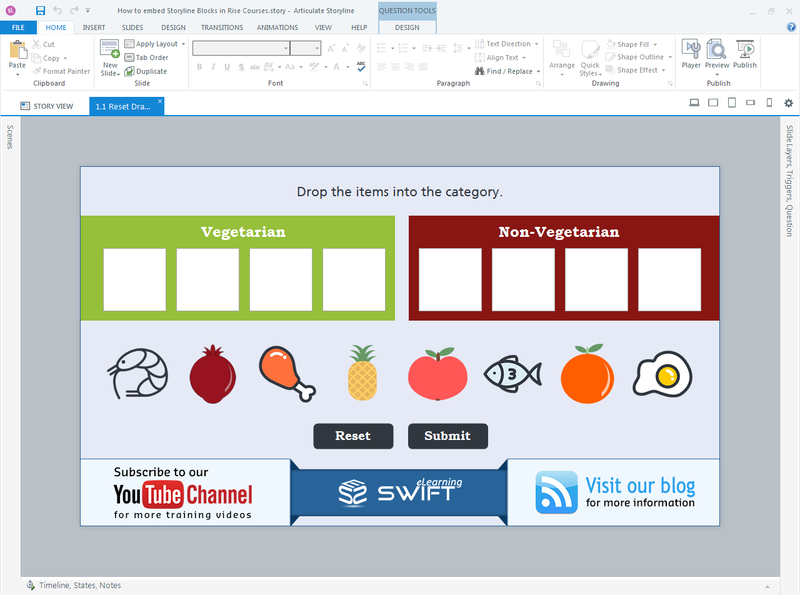 Create the slide in Articulate Storyline 360. Here I have created one custom drag and drop interactivity. 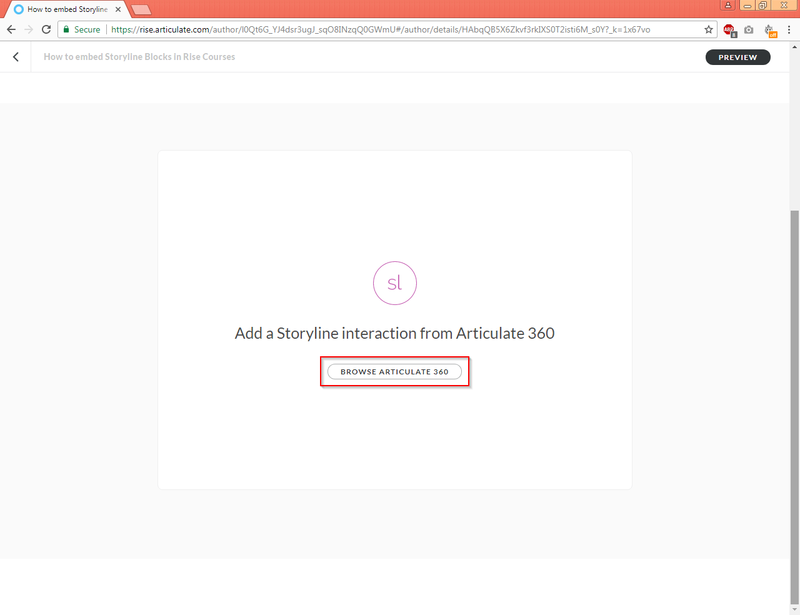 Click on publish ribbon and select “Articulate 360” tab. 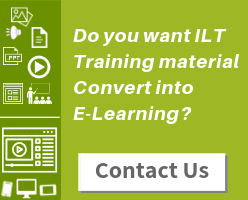 Adjust the properties of your course if required. Then, click “Publish” button. 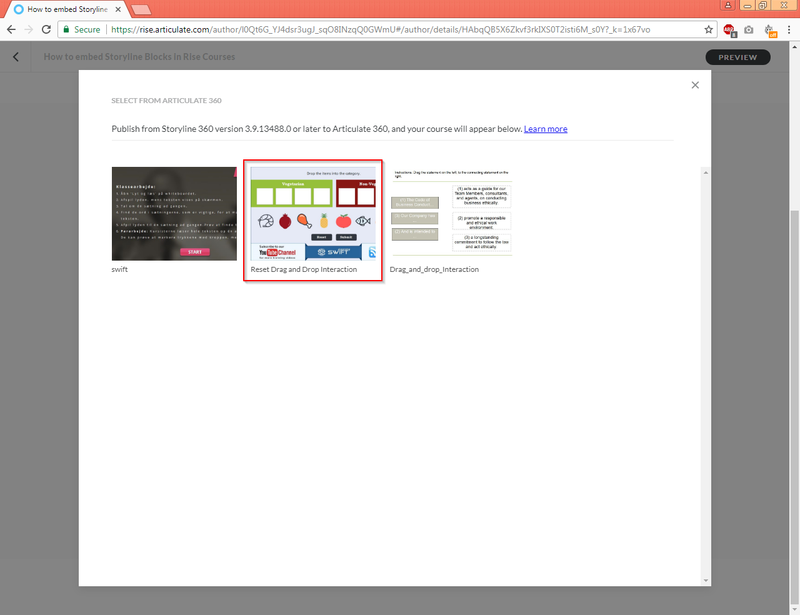 Select “INTERACTIVE” from “Block Library”. An “Accordion” will open. Then, choose “Storyline”. A library window will open. 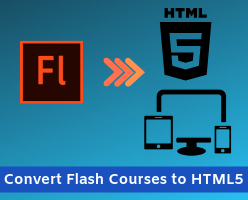 Select your course from list which you want to embed. We can also add more blocks by following above steps. 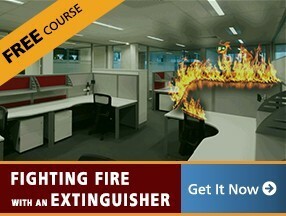 Finally, you can preview and test your course.